When camping or on the road there is nothing quite like the freedom to travel where ever you wish. There is one aspect to camping however that can hit you with a bump! Whether a camper van or on foot what to do when nature calls can be a dilemma. But this should not be a good reason to abandon your travels! Here we will be looking at the best toilet solutions for camping. One of the most common scenarios concerning stealth camping toilets is when travelling in a van. To me this is not the most concerning situation when seeking toilet solutions for camping. Most travelling campers will at some point be using camp sites and service stations. Most of these have showers and toilets for weary travellers. This is all assuming off course that we are only calling for solutions to number two’s! Once a day is a common occurrence for most people and easy to manage when on the road. Number ones are rarely a major problem for men but for women some extra infrastructure may be needed. Products like the Shewee Flexi can be a great leveller when it comes to number one solutions for women campers. For wild campers or those on foot toilet solutions for camping can be a little bit more logistical and basic. Whatever your camping requirements I have tried to lay out all of your options in this article. When camping in wild environments it is always recommended to find suitable human facilities wherever possible. Sometimes we have to accept this just is not realistic! Every now and then a number two will be avoidable in the wild; this is what you should do! When selecting a site make sure you select a site hidden from view. Try to go in a place where there is no possibility of soiling natural water courses or streams. Find level areas or natural hollows in the ground. Seek areas where there is a greater chance of natural decomposition such as deep woodland leaf litter. Make sure you have the means to dig a suitable whole between six to eight inches deep in the ground. You do not want to create a spectacle and have respect for fellow land users. I cannot stress the importance of keeping loo roll with you at all times and in good supply. You just never know when a catastrophic event will happen on the open road! 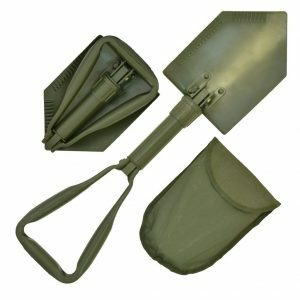 Not only should you have it but it should be in good supply and water proofed. To water proof my rolls I use heavy duty plastic zip locker bags. Loo roll is biodegradable so is an ecological waste solution when seeking sustainable toilet solutions for camping. You must however bury it deep and not litter the landscape under any circumstances. Generally when planning any sort of camping trip try imagining likely toilet scenarios before they occur. Try to plan for toilet needs in conjunction with your natural rhythm and a little extra for surprises. In reality most campers know that they can never expect the full facilities of the home when camping. If having a toilet was such an issue in the first place most would have to question their hobbies suitability. If you are planning for your own stealth camping trip why not be resourceful? For number ones a simple two litre bottle with a plastic funnel can be all you need. 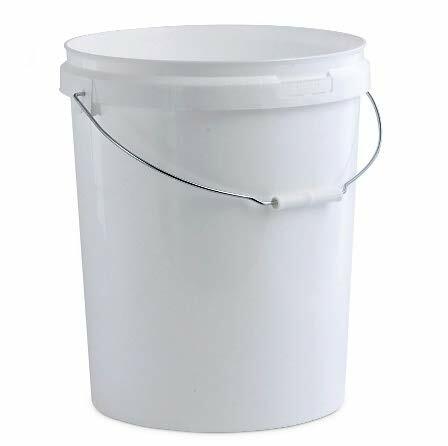 For number twos a sealable bucket can be there ready when facilities are far away. 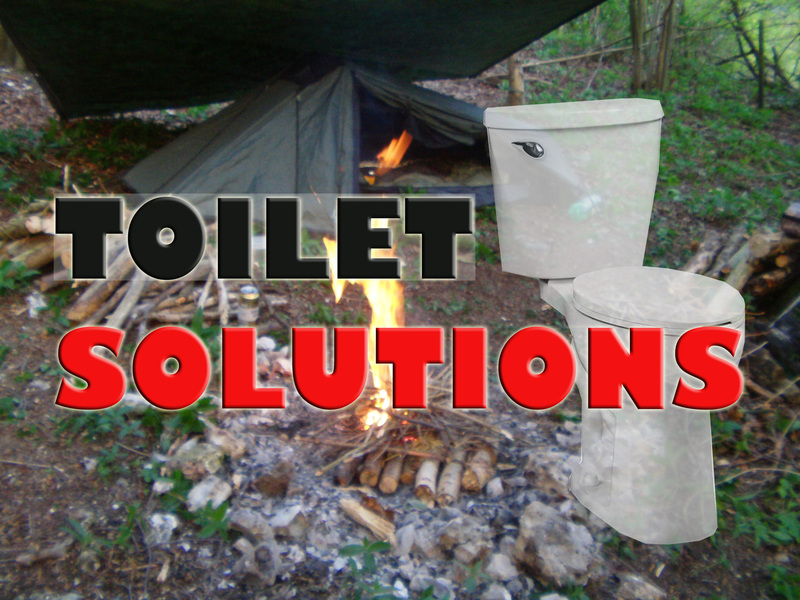 These are some of the most cheap and easy toilet solutions for camping if you are resourceful. 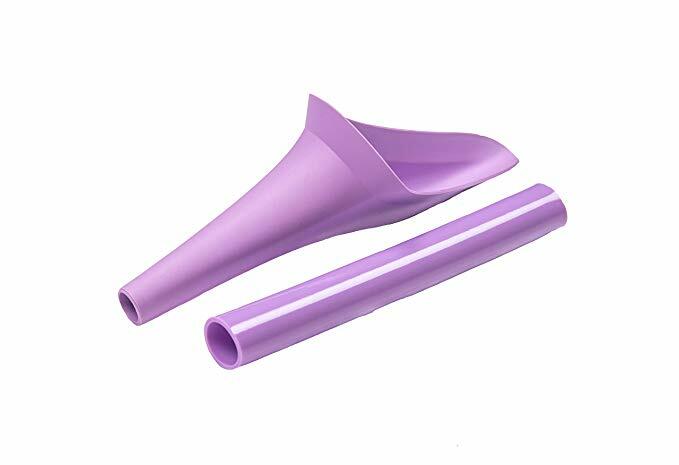 These can be as simple as the two litre bottle solution above or products for women like the Shewee Flexi. We have put a link to this below on Amazon. Bucket toilets do exactly what they say on the tin. Or bucket. These are probably portable toilets in their simplest form. 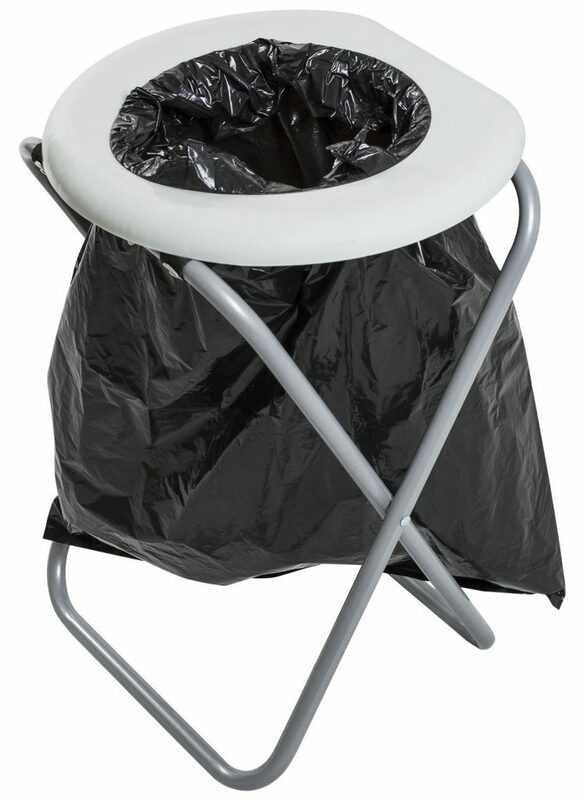 These inexpensive compost toilets basically consist of a 5 gallon bucket with a toilet lid. I actually own one of these myself and I would only use this as a last resort. They are cost effective and great for unexpected calls of nature but there are some disadvantages. Obviously these if left with material inside or even washed out can start to smell after a while. This can make any van stealth camping unhygienic and embarrassing. The best option with these is to have multiple lining bags and saw dust so you can simply change them as you need them. 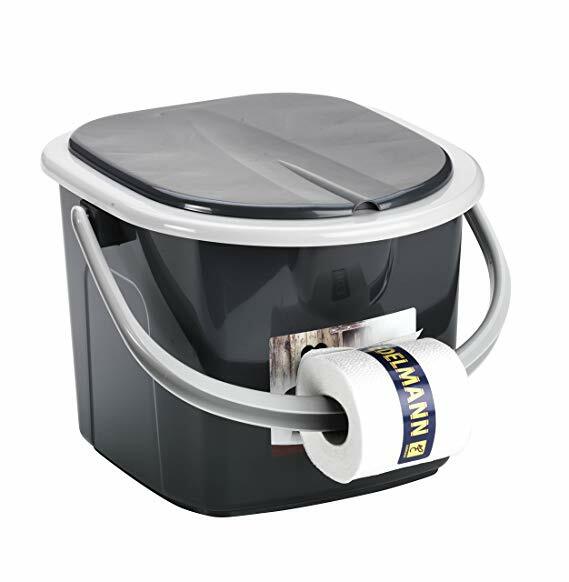 Bucket toilets are usually used for basic van camping and they are usually rather unstable. I have tried fixing them with bungees and ratchet straps for temporary stability. I guess the underlying point here is do you want to sleep in the same place as such a basic toilet facility. In my opinion bucket toilets are good for roughing it. I would only use these for short trips but only as a last resort. 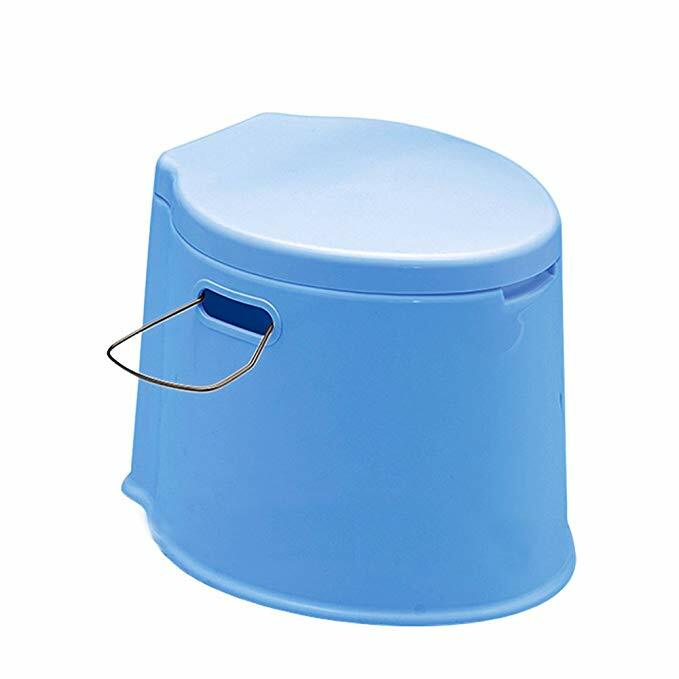 I have put this link to bucket toilets on Amazon below. These are probably the most basic form of camping toilet but one of the most efficient for space. There are few different designs to choose from but pretty much all of them will all need some sort of disposable bag system. Some of these use biodegradable bag systems and some use a more basic bin liner bag. Just remember to be considerate in your approach to disposing of the contents with folding toilets. I have put a link to this folding toilet below. 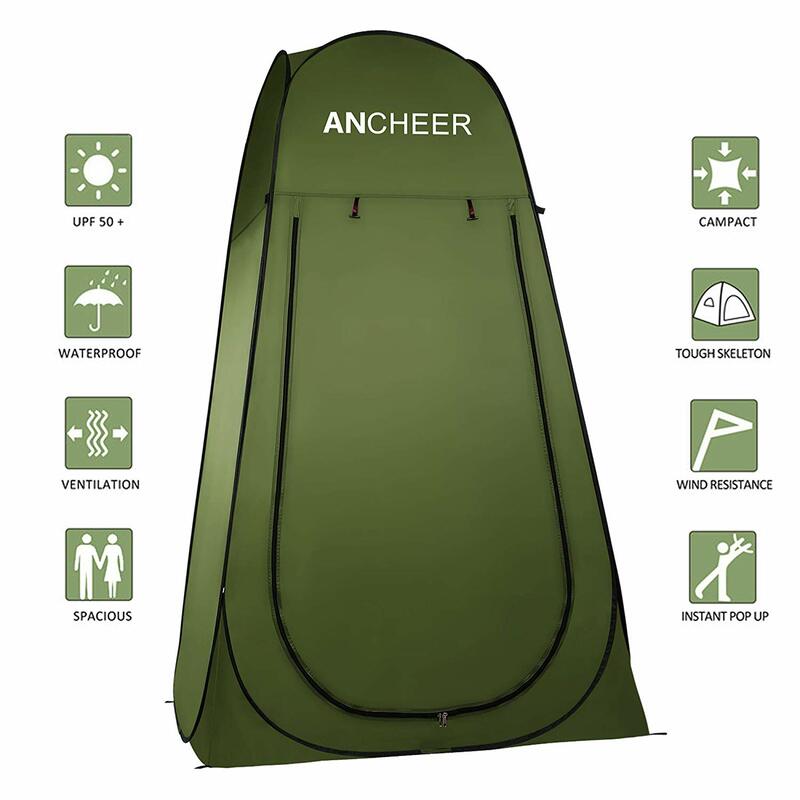 One of the best ways to solve a temporary toiletry crisis is to obtain a camping toilet tent. This can be used for camping, festivals and when you just need a quiet moment. These can limited the need for using the van you sleep in also. I have put some buying options for some of these below. 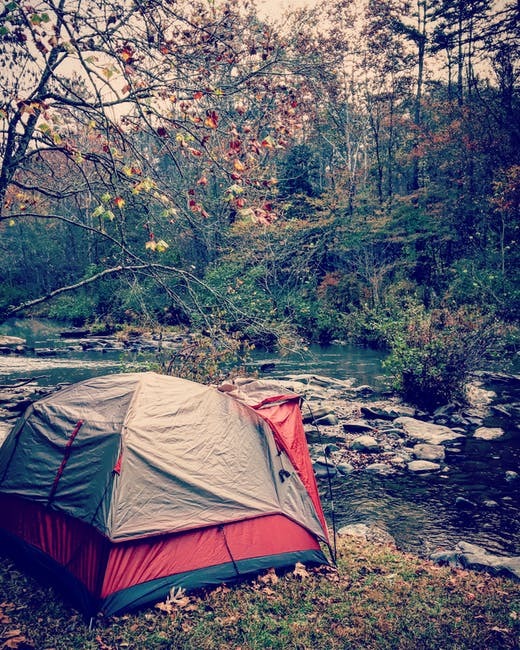 Whey not check out our guide to stealth camping tents here. 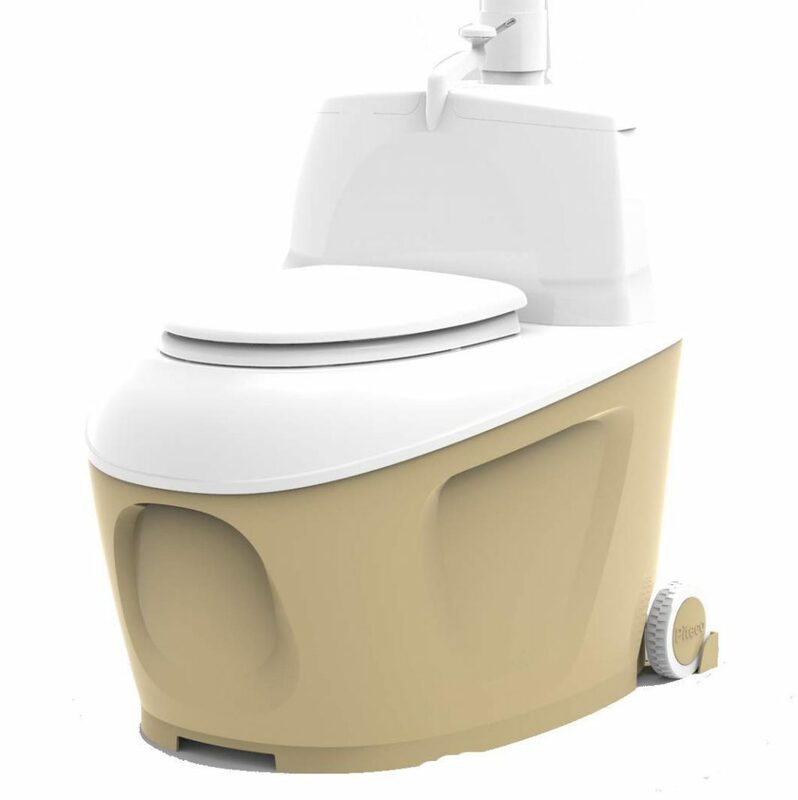 These rather sophisticated portable toilets consist of a main toilet potty and compartment. The lower compartment is removable for holding and treating waste material. These toilets can be basic or almost like the toilet you have at home. Chemicals can be bought in large bottles and work in a variety of sanitary ways. Some break down using biological action, some kill bacteria, some perfume the waste but most do all three to some degree. 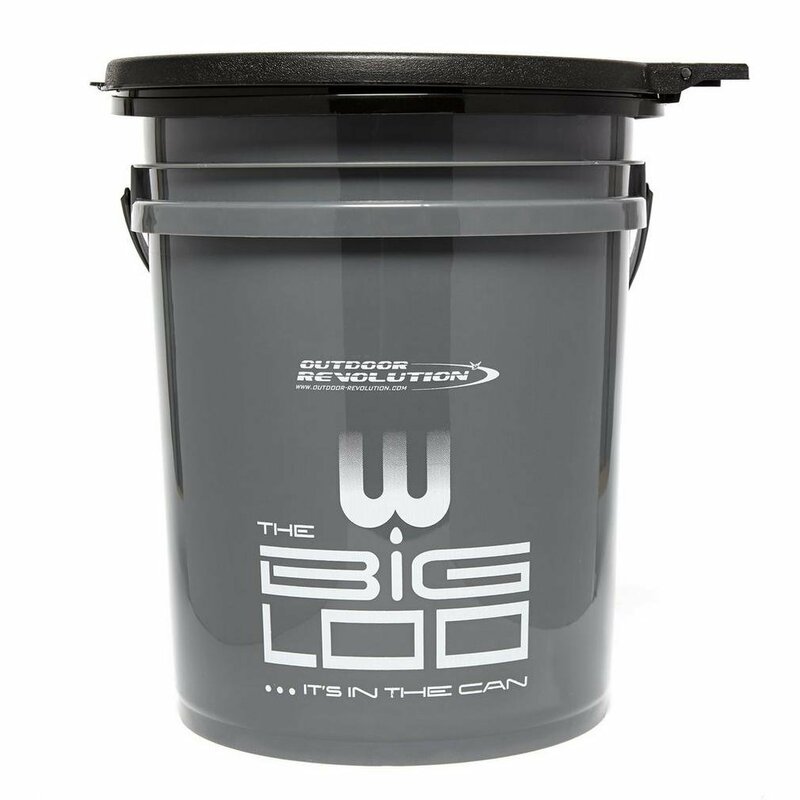 These can be extremely effective toilet solutions for camping especially if you are in a van. These camping toilets need to be emptied on average every three days. Such chemical waste must be disposed of at special designated facilities. At campsites these will be marked as Chemical Disposal Points or CDP. If none of these can be found your only option may be to flush into a conventional toilet. Under no circumstances should this waste be poured into the grey water waste network. 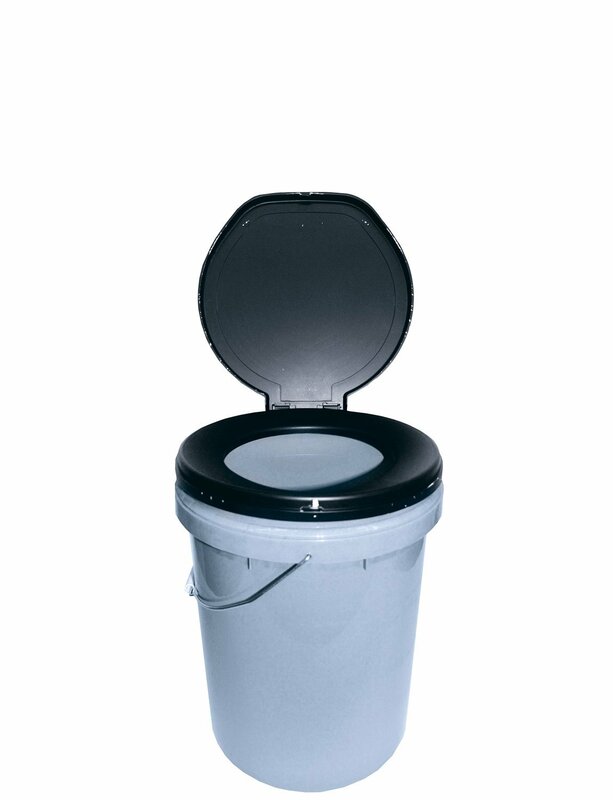 Composting camping toilets are a relatively new toilet solution to camper vans and RV’S. To be fair these are not really an option when it comes to wild camping or basic van set ups. Portable composting toilets are much more expensive than chemical cassette camping toilets. These toilets also require 12v electricity requiring a fair amount of space and set up to operate. They are however ecologically friendly and odour free. 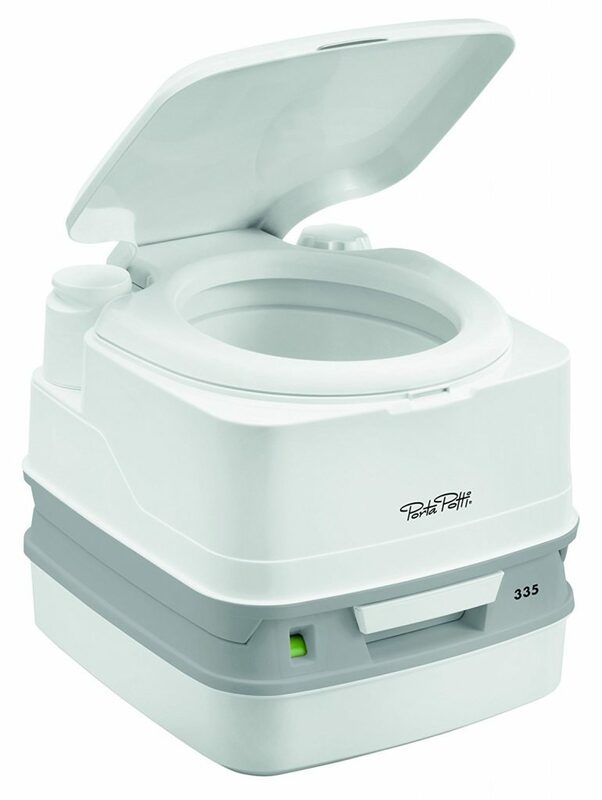 We have left a link to this popular composting toilet below. 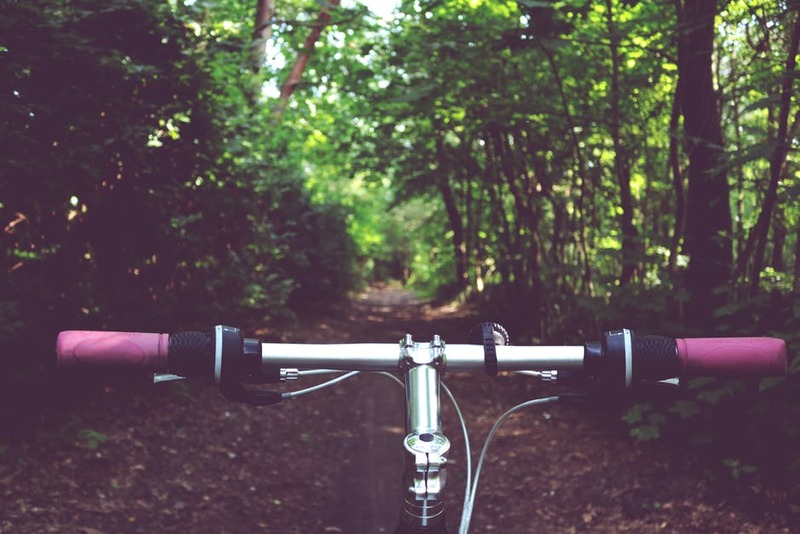 Camping gives you the opportunity to discover new places and travel far from human infrastructure. Being such an enjoyable freeing experience worrying about toilet solutions for camping should never hold you back. Whether you are an RV camper, stealth camper or enjoy a bit of wild camping. There is always a camping toilet solution for your requirements. Thank you for reading our article on toilet solutions for camping. Did it help you with your search? If so why not pin it or share it with your friends. This really inspires us to write more helpful content in the future.